At Mobile World Congress today, Microsoft announced the new Lumia 640, a mid-range Windows Phone that is a step up from the popular Lumia 635. The Lumia 640 comes in three variants, the 3G Dual SIM, LTE Dual SIM and an LTE Single SIM and it is expected to sell for less than $200 when it reaches the US. Yes, the Lumia 640 is coming to the United States! It is expected to be with AT&T, T-Mobile and MetroPCS but what is unclear is which variant will be with which carrier. While I’ve voice my opinion on the need for a flagship Windows Phone from Microsoft, it is good to see this Lumia 640 as it is, specification wise, not bad at all for a sub-$200 device. The Lumia 640 will run on the Snapdragon 400 quad-core processor at 1.2GHz and will sport a 8GB of storage on board. That can be augmented with up to 128GB on a MicroSD card. The rear camera is a 8MP autofocus capable of shooting 1080p video while the front facing camera is a HD 1MP wide angle. The display is a 5″ HD 1280×720 IPS that does support Glance which if you don’t have, once you do, will love. It is expected to launch this month in various markets globally. While certainly not a high-end flagship phone, the Lumia 640 does represent a nice step up from the Lumia 635. 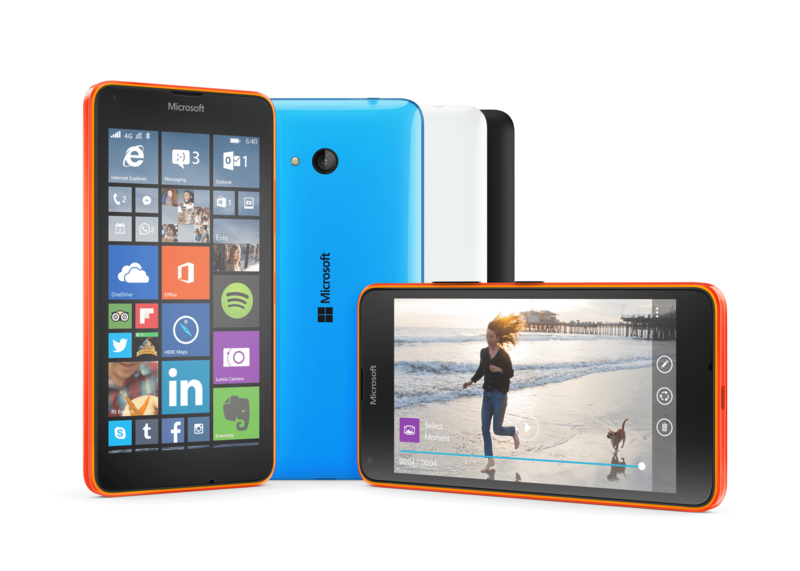 What do you think of the Lumia 640? Leave a comment or Tweet me up and let me know. Personally, I’m pretty pleased with what I’m seeing here.